Life is meant to be edgy. Have you ever met someone who rubbed you the wrong way? Something about them may have triggered you or rang an air of truth that sang in the air? People with edge are usually truth tellers. They see things and are brave enough to speak them. Often times what they say is met with resistance, disgust, and even rage. When you have edge you tend to insult people unknowingly, and become memorable for the way you act, speak, dress, and look. People with edge are not trying to “fit in” or be the latest “trend setters.” They are observing, taking it all in, and relaying information that is not common in this world of political correctness, and silence. More than ever people with “edge” are needed. The truth tellers, the wise ones, the ones who don’t care about what other people think. They are both hard and soft. They have a hard shell, with a soft underbelly. The best edgy people know when to be hard and when to be soft. This takes practice and lots of experience. When you have edge, you live your life from your heart. You are not bendable, but rather plyable. Living life on the edge is a balancing act for if you balance one way to much, you will fall off the cliff, however, if you balance with the cliff you becoome the cliff. Those who fall off the cliff become fools. Those who walk the cliff are balanced. When you have edge you go through your fears instead of around them, and you take in confrontation instead of becoming it. Often times people have edge when they are children and somewhere in adolencence it becomes rebellious, and will either intensify or fade. Depending on social conditioning and life experiences, this edge will remain or get buried. However, those with true edge will always have it. People with edge are never mean to be mean, and often times they are misunderstood. They are observers, musicians, creatives, people who live on the “fringe” of society. They follow their own guidance, and become like unicorns in the masses. Everyone secretly admires them, but is scared to be like them. When you meet these people you will either admire them, disown them, or fear them. They will be your greatest mentor, ally, or enemy. 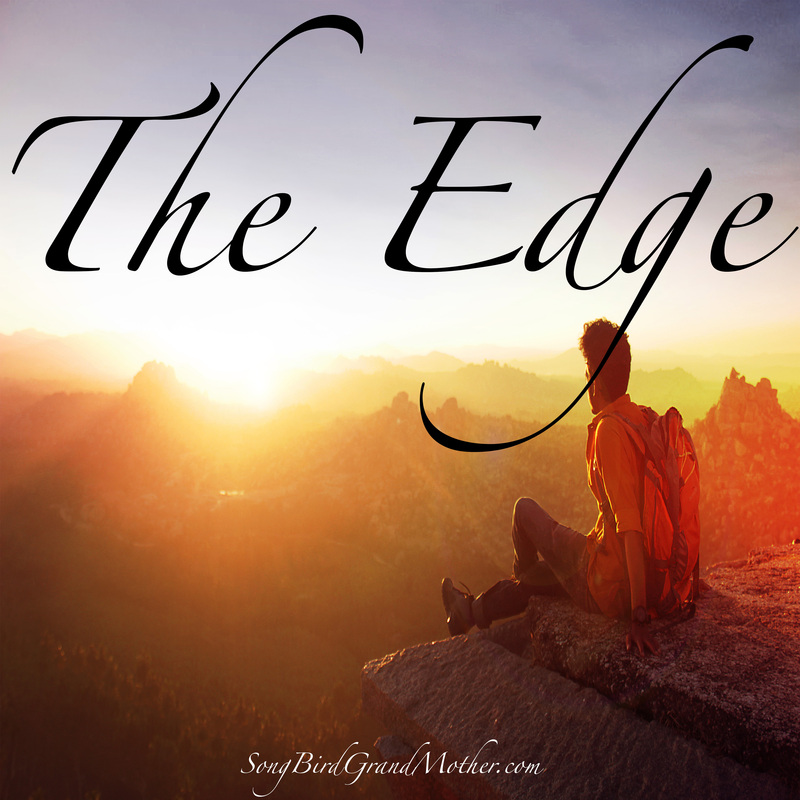 The edge is like a razor it will burn and tear through all the fear to get to the truth. This is why being around people who are edgy can be uncomfrotable. If you are someone with “edge” own it, embrace it, share it, and continue to speak from your heart. If you are someone afraid of “edge” embrace it. Go deeper into it, and understand what it is that makes you uncomfortable. To be “edgy” is to be unique. It’s a good thing to embrace the edge.